TEDxGateway is an independently organised TED event operated under license from TED. We believe passionately in the power of ideas to change attitudes, lives and ultimately, the world. Our objective is to reach out and inspire people with “Ideas Worth Sharing” and help people to make a strong difference in the world. TEDxGateway's flagship conference is the largest TEDx conference in India. 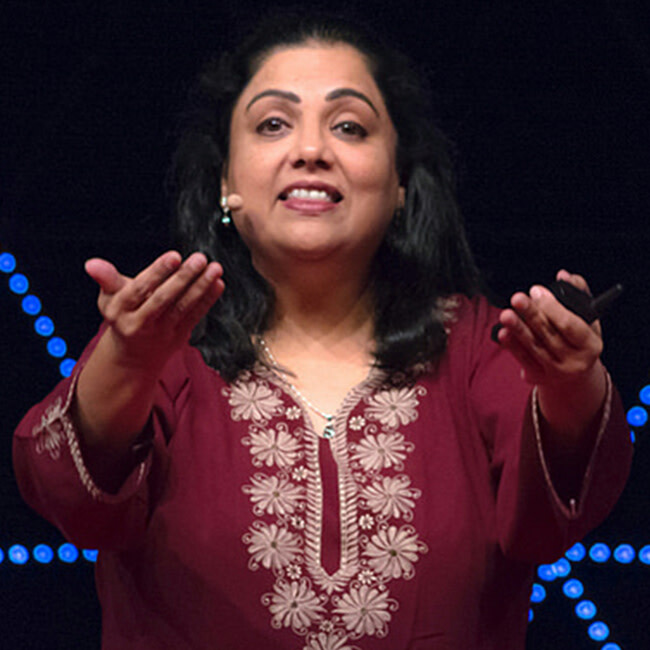 Over the past few years TEDxGateway has launched some powerful ideas into the world. TEDxGateway is proud to present a Special Edition of TEDxGatewaySalon here in Mumbai. The theme of the conference will be "Breaking Barriers". We’re shining a spotlight on genuine ideas from some of the world’s most extraordinary women who are breaking barriers and changing the rules of the game. 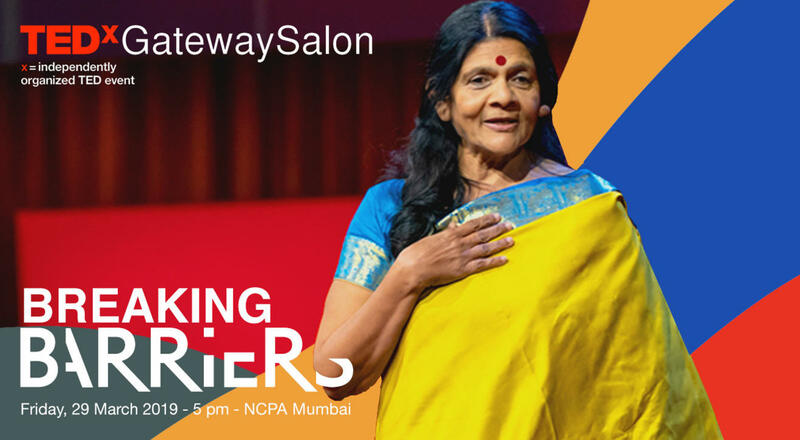 "TEDxGatewaySalon - Breaking Barriers" will be a joyful, thought-provoking celebration of women who catalyse ideas toward action. The conference will host 6-8 powerful women speakers from India and across the world to share their ideas, perspectives, and stories with over 1000+ attendees. Visit www.tedxgateway.com to view a list of our speakers for the conference. 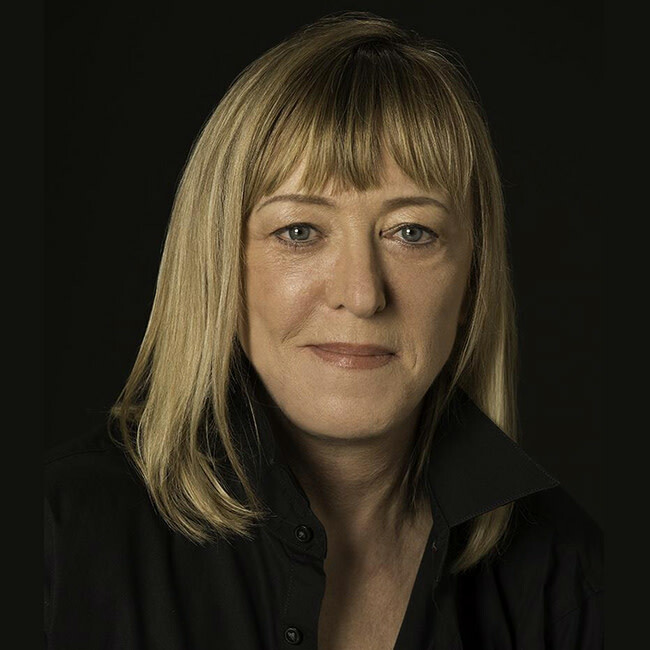 Jody Williams received the Nobel Peace Prize in 1997 together with the International Campaign to Ban Landmines for their central role in establishing the 1997 Mine Ban Treaty. The US-based political activist is known across the world for her efforts to enhance understandings of security and related issues in the world today. She is also the chair of the Noble Women’s Initiative that she founded in 2006 together with five other women Nobel Peace laureates. She, along with 20 of her fellow Nobel Peace laureates have called for a preemptive ban on Lethal Autonomous Weapons Systems (LAWS)—weapons that could operate without human supervision once activated even in matters of killing human beings. 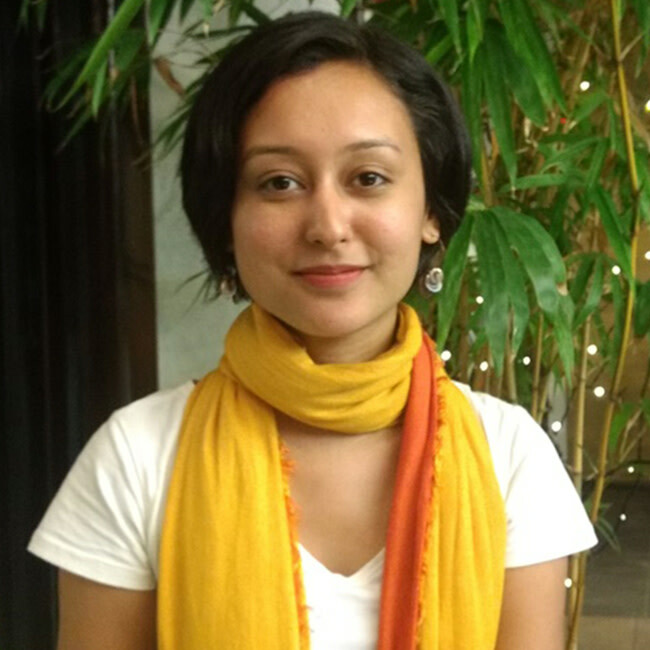 Ankita co-founded The Poetry Club in 2013 with Trupthi Shetty. Ankita and Trupthi began The Poetry Club while they were studying to become chartered accountants. They realised they both wrote poetry and wanted to find others who shared their interests Setting up the club and running it gave her the chance to interact with people who wrote in several languages, to discover stories, narratives and styles different from her own, and to have conversations that shaped both her thinking and craft. Shah worked as a tax consultant at Ernst & Young, and spends her weekends organising poetry gatherings and performing at open mics and slams. She is currently working as Manager of Program and Development at G5A Foundation for Contemporary Culture . Today, Shah switches between short-form poetry about family, loss and death, and long-form spoken word poems that are based on social issues such as gender discrimination. Aditi Prasad, is on a mission to inspire and educate young girls and boys to learn to code and develop real-world solutions for real-world challenges. With Robotix Learning Solutions, Aditi is harnessing the power of robotics, coding, STEM & Maker Space to make school education more interactive and immersive. 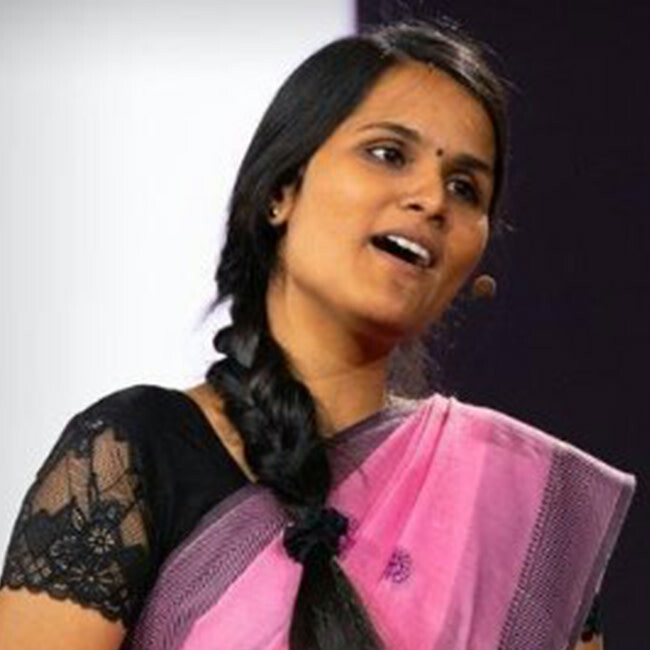 Ashweetha is a young social rural worker hailing from an underprivileged community of bidi rollers in south India. She broke through the ceiling of social norms imposed by her community through the power of education and became the first-generation graduate who founded The Bodhi Tree Foundation. The foundation now supports over a thousand college graduates to reach their potential through education, life-skills, and opportunities. Founder of Swaniti , a social enterprise that delivers public services to the base of the pyramid. 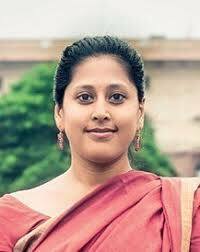 In 2010 then 22 years old, she set up Swaniti, a non-profit organisation that helps Parliamentarians identify key areas for development in their constituencies and assess how their programs work. Six years later, her organisation helps over 90 Parliamentarians across the country. She helped pilot a few programs with MPs that proved successful. Her 12-member team helps identify and research problems in different constituencies, and gather data to assist MPs tackle these problems.